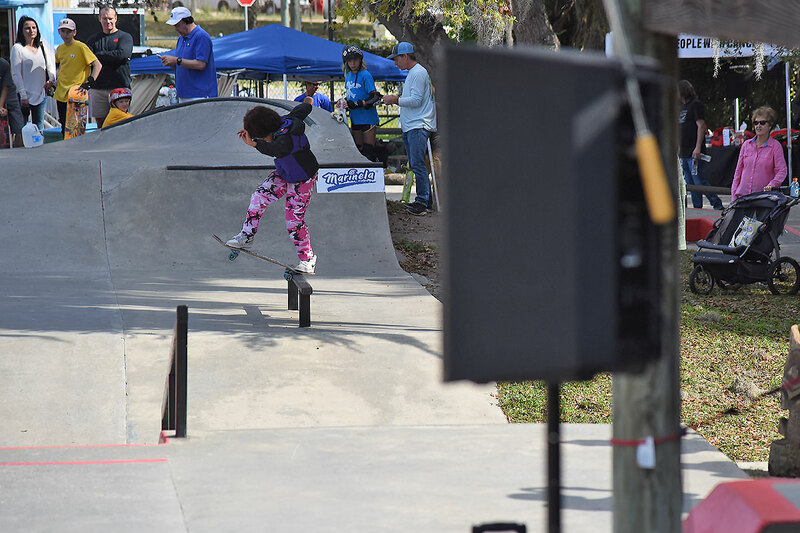 GFL at New Smyrna - Front Blunt..
All the way from Houston! Jcorleone with the front blunt. GFL at New Smyrna - Looking Good.